New members are always welcome. We offer both individual, family and business memberships. Memberships are valid from August 1 to July 31. Join us ! 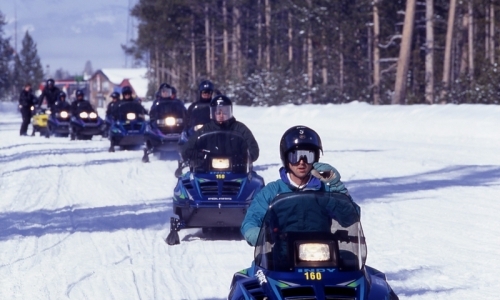 Our goal is to promote winter tourism and recreation in the Washburn, Wisconsin area through the creation and maintenance of a safe snowmobile system. Click ﻿here﻿ for a PDF Individual and/or Family membership form. 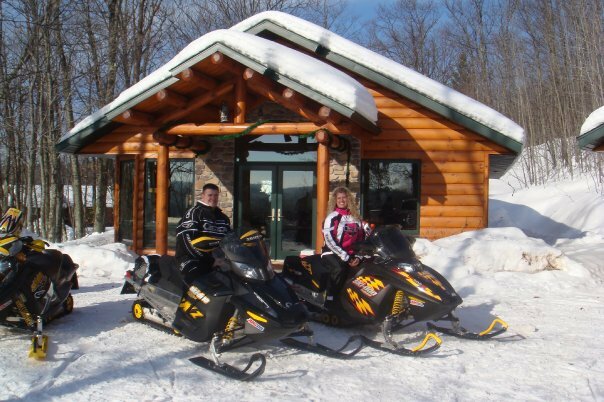 Business Memberships are especially important in that $150 of the membership fee goes to the Bayfield County Snowmobile Alliance which is the organization responsible for all trail grooming in and around the Washburn area. 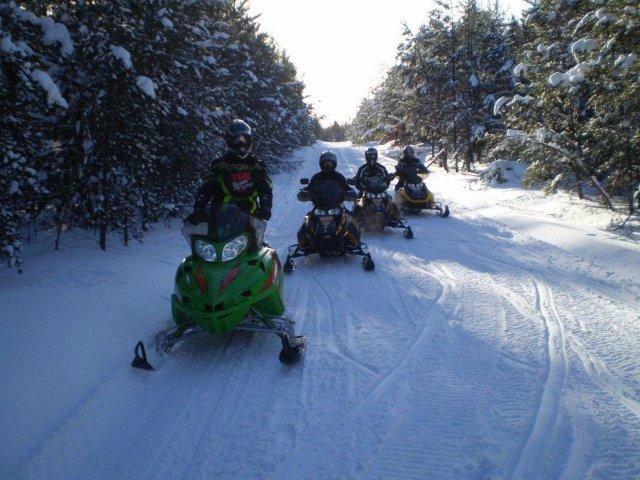 Well maintained trails bring tourists and visitors to our area who help support the local economy! Business Members are listed on our website. Click here for a PDT Business Membership form.